Shy as a mouse, especially on Valentine's Day? 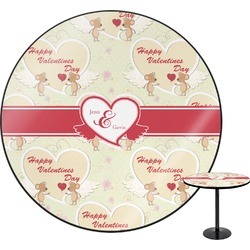 This adorable design is perfect for you! 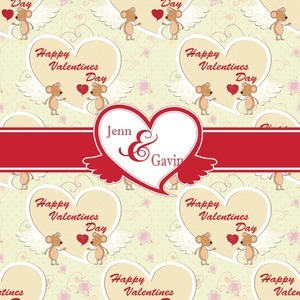 Featuring two sweet mice, hearts, swirls, and flowers galore, this design is sure to make her swoon. The center label is just the place for His&Her names.